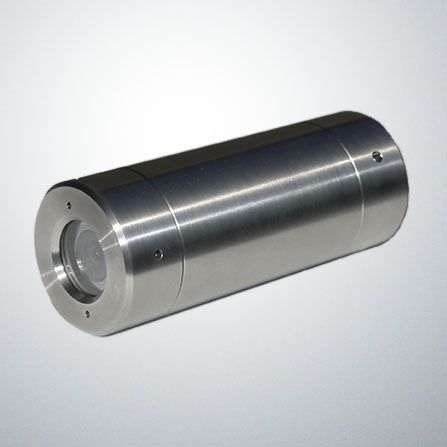 The NOVA is a miniature, color CCD video camera with an integral ring. 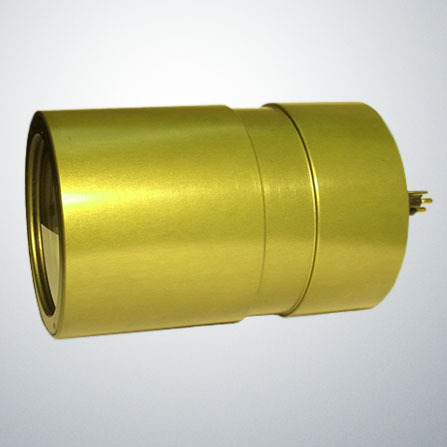 It is ideal for mounting on ROV manipulators, for down-hole video and for remote tooling applications where providing external lighting is difficult if not impossible. 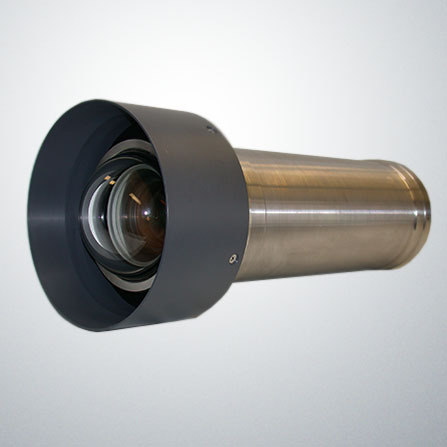 It has a high resolution color CCD sensor providing outstanding picture quality and performance in a very compact housing. 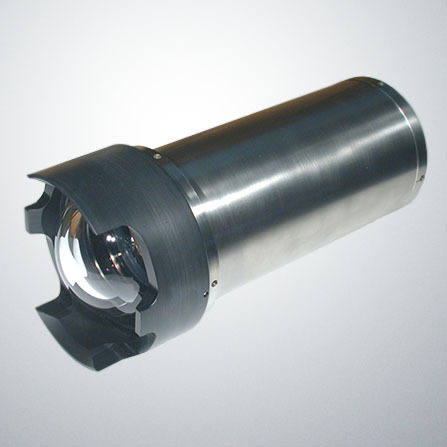 The integral light ring illuminates objects up to several feet away. 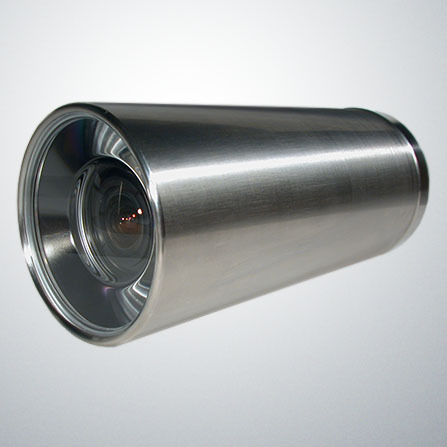 The camera has a fixed focus, wide angle lens and requires no external controls in normal operation. Optional control of the LED lighting can be provided. 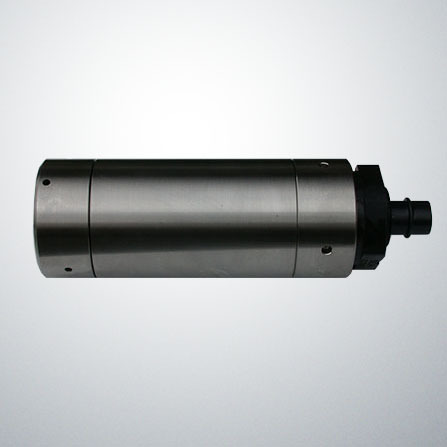 Ideal for applications where size is of critical importance, but high image quality is also a requirement.